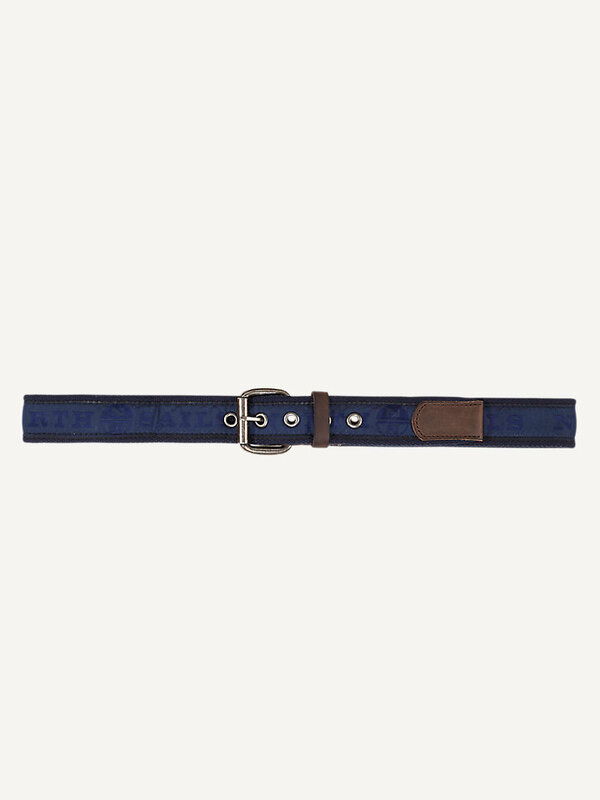 Cotton leather belt to secure and enhance every outfit in even the most unexpected challenge. 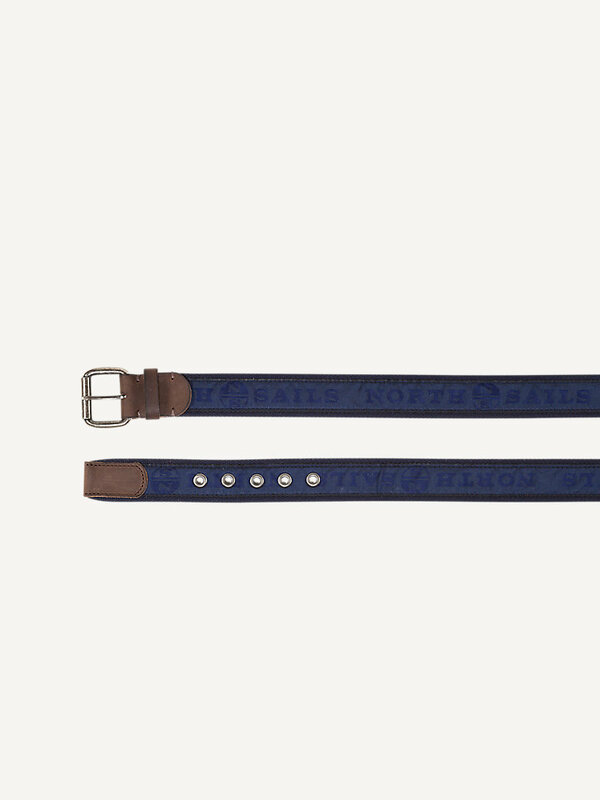 Professional cotton leather cord belt with a metal buckle. Equipped with a jacquard logo on nylon tape. The belt anding is made from real leather, so this belt is a durable and reliable one that ensures absolute functionality. It comes in different colors to complement every outfit.